Athletes from squads of Oxford and Cambridge past and present raced for their countries at last week’s World Rowing Championships. 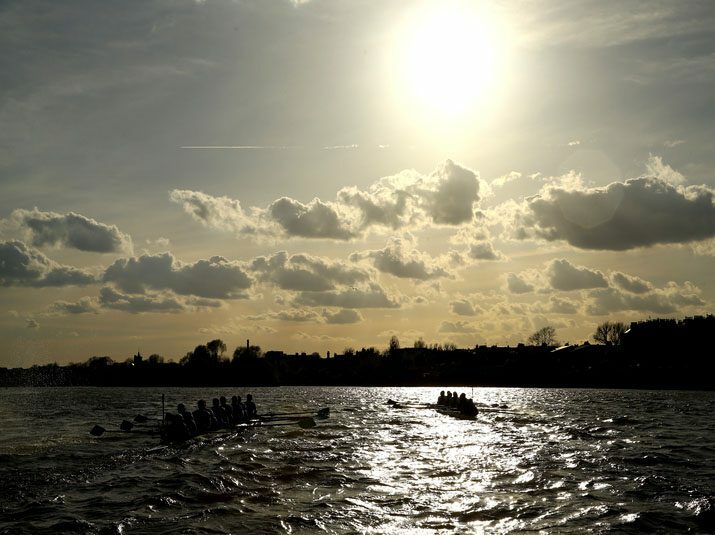 For many, The Boat Race is a springboard into the various national squads. This year was no exception with a number of eye-catching performances across the event. One of the first medals of the championships was taken by Imogen Grant (CUWBC BB ’17,’18), who followed up her world best time in the heat with a sensational bronze medal in the final. She was less than a second from being the only women in any event in history to hold both the U23 and Senior world titles simultaneously. There was more success for CUWBC athletes, as Olivia Coffey (BB ’18) took a second world title in the eight to add to the gold she won in the quad in 2015. Holly Hill (BB ’15,’16,’17) was a part of the GB women’s eight alongside 2015 OUWBC president Anastasia Chitty (BB ’13,’14,’15,’16) in the bow seat. The crew finished 6th in the A final. Melissa Wilson (BB ’13,‘14,‘15,’17) was in the GB Women’s Quadruple Sculls who finished 5th in the A final. In GBR’s only gold of the championships, Erin Wysocki-Jones (BB ’14) coxed the PR3Mix4+ to victory. The men’s eights also saw representation from members of past Blue Boats. The first heat saw the USA, with Patrick Eble (CUBC BB’17) at stroke and former OUBC president Micheal di Santo (BB ’14,’15,’17) at 6, take a win just shy of the world’s best time. They later went on to finish 4th in the final, inches behind a rejuvenated British crew with CUBC alumni on-board in the form of Henry Fieldman (BB’13) in the coxing seat and Tom Ransley (BB ’08,’09) at 3 who took a hard-fought bronze medal. Oxford had two former athletes racing in the pairs event, as Ollie Cook (BB’17) recovered from early season injury setbacks to take a respectable 2nd in his B final. Anders Weiss (BB’18) represented the USA in the same boat class. With Olympic qualification looming next year, the 2018 World Rowing Championships have seen plenty of successes for former Boat Race competitors. Most of these rowers will now take a well-earned break before resuming their training for next season.